To fuel my obsession for fabrics, I bought more from US and they were delivered to me three days ago via DHL! Woohoo…. 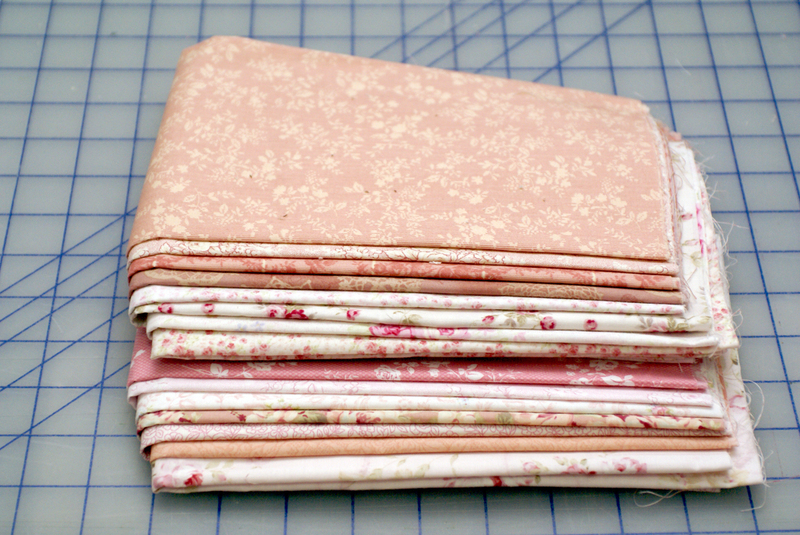 Bought a jelly roll from my favourite Lily & Will collection (Bunny Hill Designs) and a set of 15 beautiful FQs from Mary Rose Collection (Robert Kaufman Fabrics). I made use of the 15% off all pre-cuts promotion from Shabby Fabrics during the Memorial Day weekend. 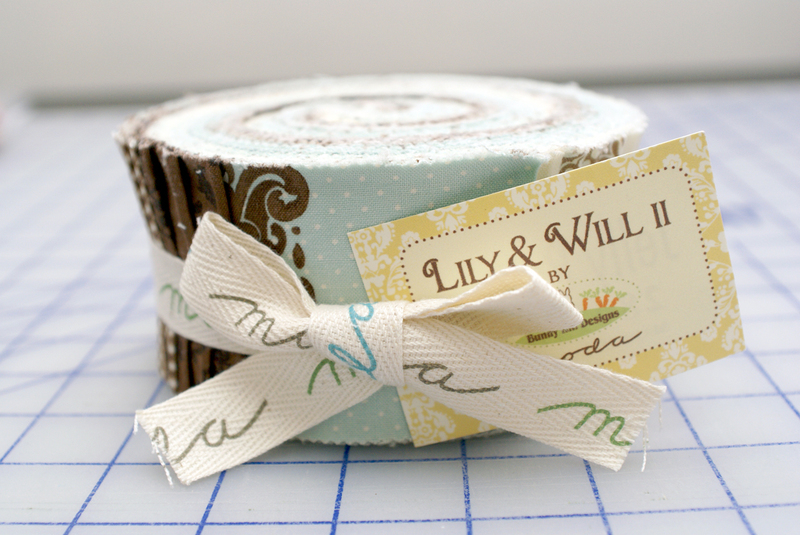 I will likely be using the Lily & Will jelly roll to make a baby quilt for a close friend and the Mary Rose FQs for a shabby lap or wall quilt. Love those fabrics as the pretty flora prints will definitely enhance the country/vintage feel in my home! I told myself that I shall not buy more fabrics for the time being, till I’ve used up some of my stash. Let’s see how long I can hold true to this promise! LOL. 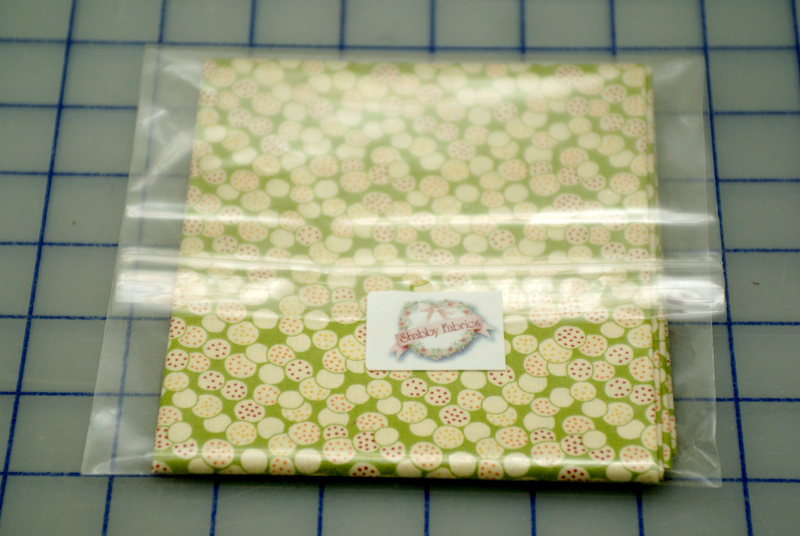 The fabrics I ordered from shabbyfabrics.com arrived via DHL yesterday! They are from my favourite Moda collection “Fresh Cottons” from Fig Tree. The online store is having a sale of 30% for this collection, so good time to purchase for my current project. 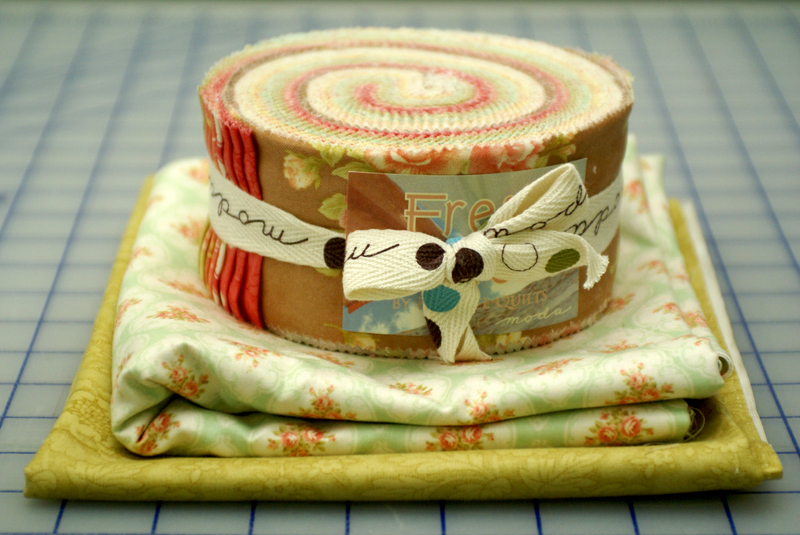 Bought a jelly roll and some yards of fabrics. 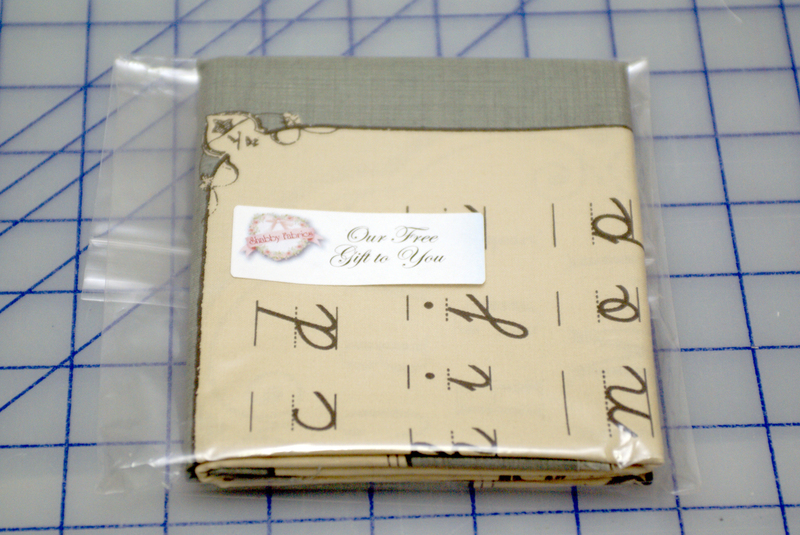 I even received a FQ which is given away free for every $50 purchase from the store on Fridays. Great addition to my stash of FQs!